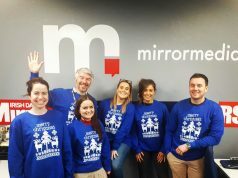 (L-R) Dave O’Kane, Client Director at Starcom Ireland, Laura Marsh, Account Director at Journal Media, Jim Geraghty, Heineken® Brand Manager Sports at Heineken® Ireland, Cameron McDonnell, Sales Strategy Director at Journal Media and Aidan O’Dwyer, Sales Marketing Director at Journal Media. 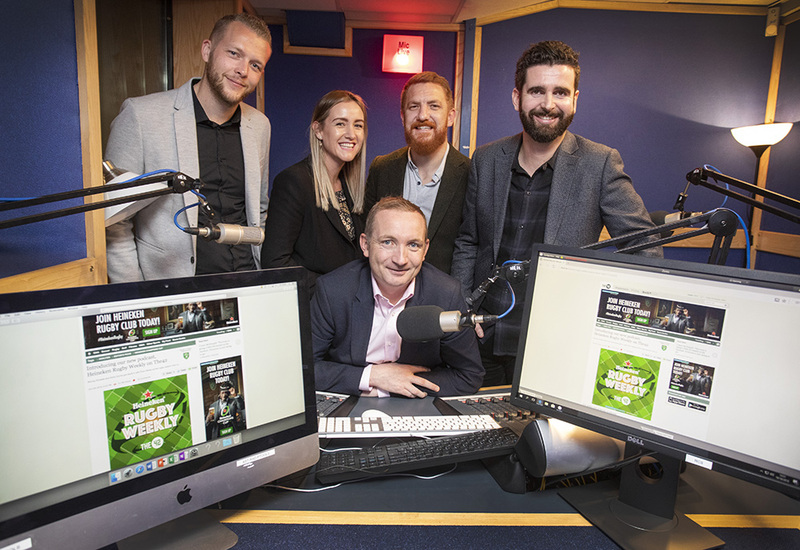 The42, part of Journal Media’s online suite of news, sport and entertainment offerings, has launched a new rugby podcast which will focus on the latest news and views from the world of rugby. Each week, presenter Gavan Casey will be joined by Murray Kinsella as well as former Leinster and Connacht out-half Andy Dunne to answer three key questions and dissect the week’s top talking points. The podcast will also feature big-name interviews with the players and coaches that define the modern game, with Ireland and Leinster star Rob Kearney sitting down with Murray for the first one-on-one conversation. 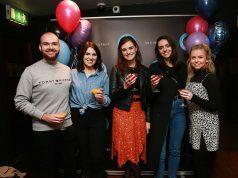 The content will be produced with audio as the priority but will also include video footage which will be distributed through social channels. The Heineken partnership was brokered by Starcom and the Heineken brand will have strong placement across The42’s rugby coverage. 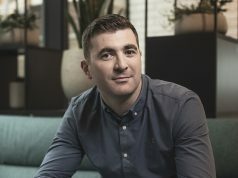 Aidan O’Dwyer, Sales Marketing Director at Journal Media added: “Heineken have long been synonymous with rugby in Ireland and have a very deep understanding of both the game itself as well as the fans that surround it. Here at The 42, we believe that we are the natural digital home of the modern Irish rugby fan and very much lead the post-game pack when it comes to marquee analysis. Bringing the two together in the form of a new weekly podcast has been an extremely exciting project and the early results are testament to our joint belief that there is a real appetite amongst fans for this knowledgeable, modern way of discussing the game”.